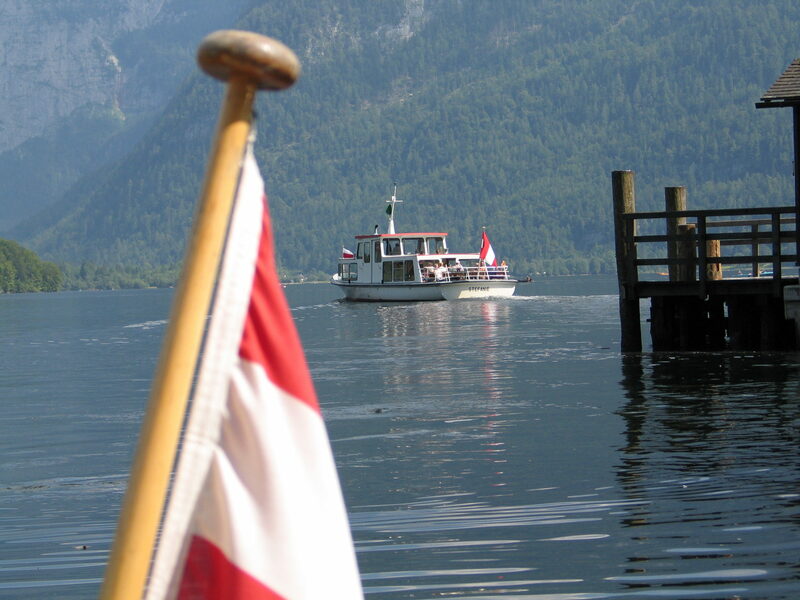 Taking a holiday in the Weißes Lamm Inn means holidaying in the World Heritage Region of Hallstatt-Dachstein-Salzkammergut. 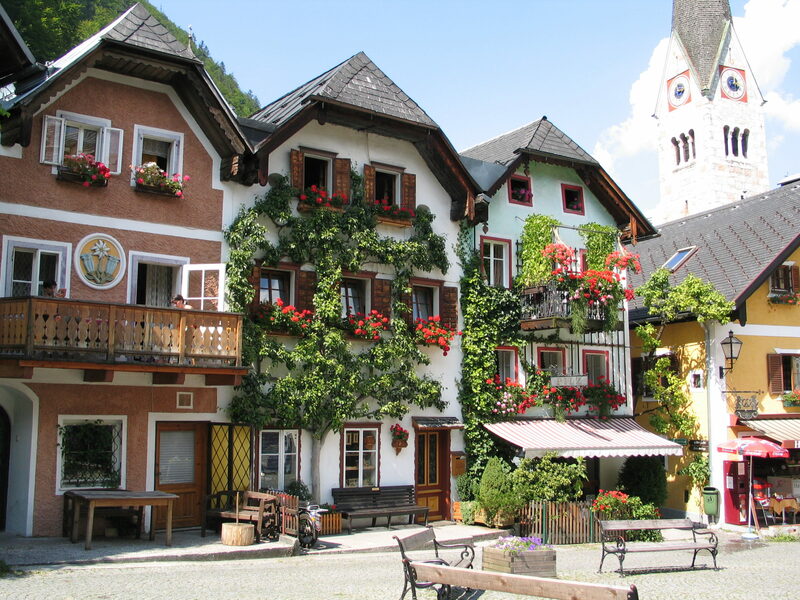 Staying at our establishment means experiencing the 7,000-year-old history of the town. Our establishment is also the perfect base for various activities. 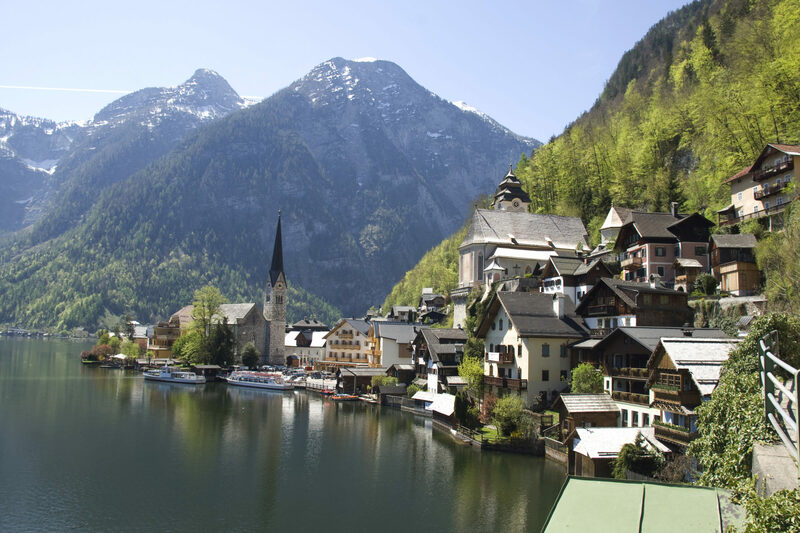 The view from your balcony reveals the very special architecture of the Hallstatt houses which hug the steep cliffs from the lakeshore. 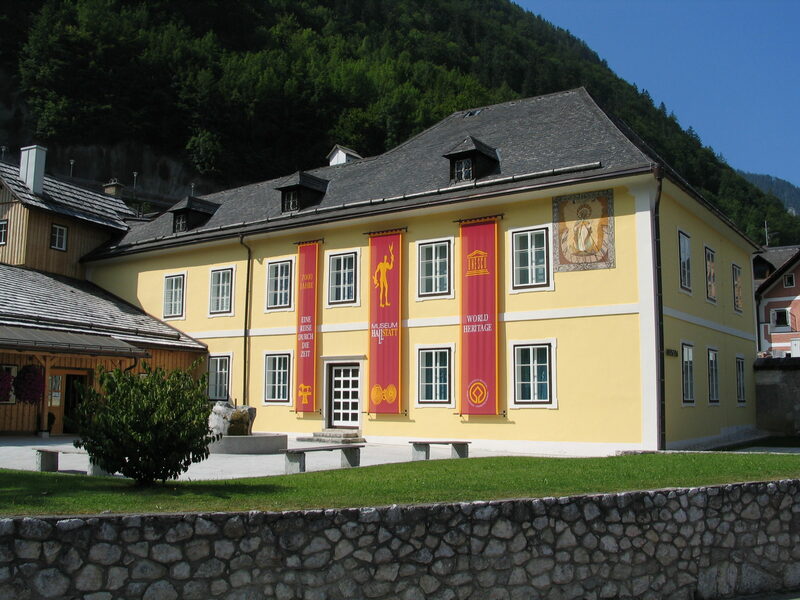 Just around the corner, the Hallstatt Museum and the Protestant Christ’s Church await. 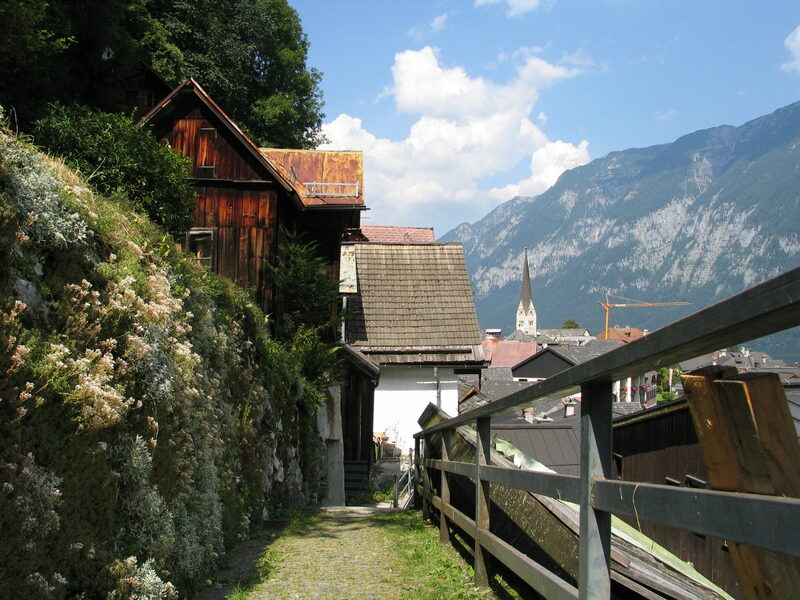 The valley station for the cable car to the oldest salt mine in the world is just a few minutes’ walk away. Just 5 km away – in Obertraun – is the Krippenstein freeride arena skiing paradise. 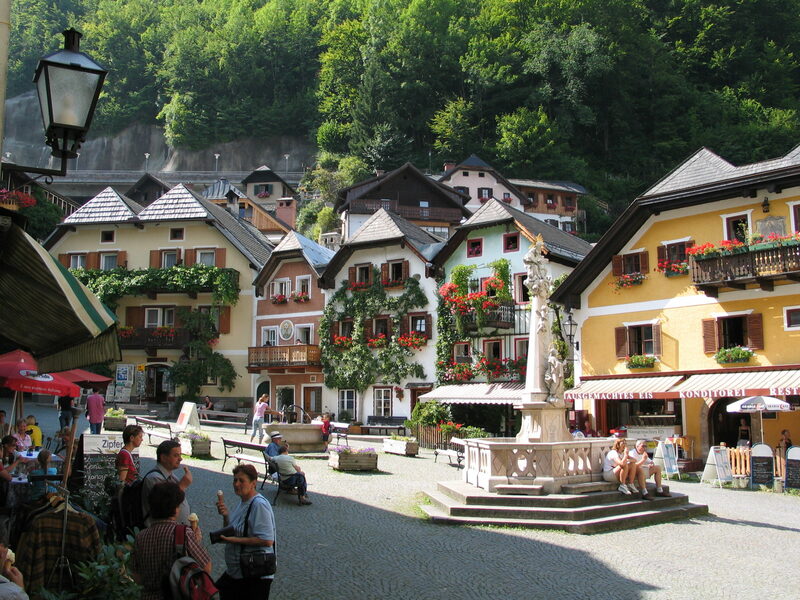 Around 18 km away – in Gosau – is the Dachstein-West skiing region. Hiking fans and bikers, on the other hand, set off on their encounter with nature as soon as they step out the front door!